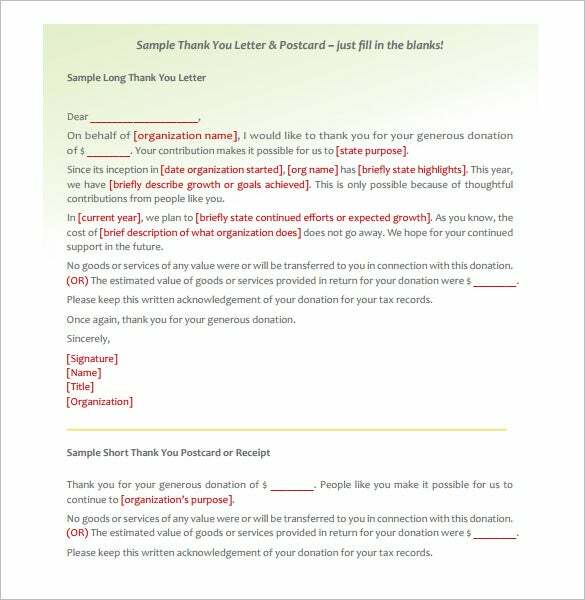 Donor Thank You Letter – 10+ Free Sample, Example Format Download! 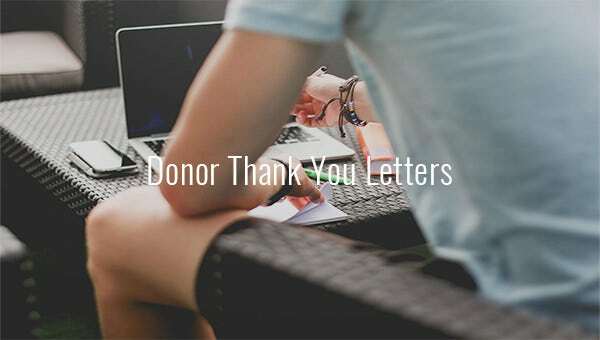 Donors are lifesavers and the least you can do is to thank them for selflessly giving away something that they had for saving the life of someone you love. 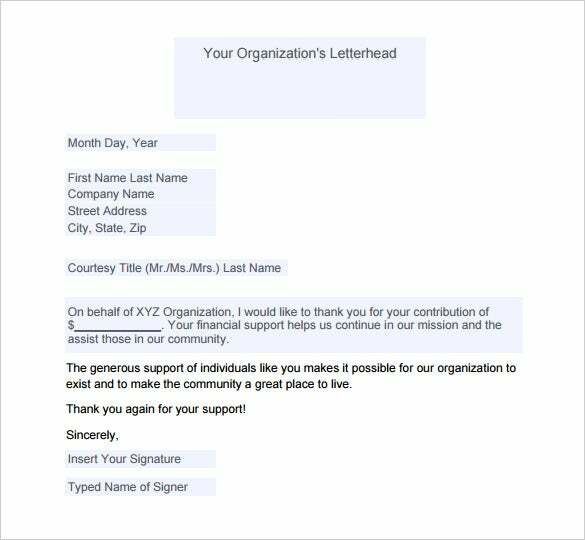 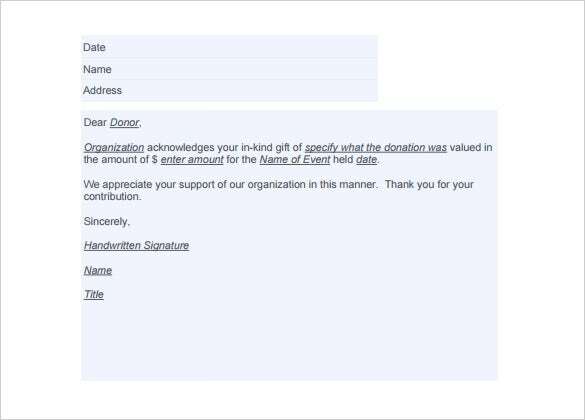 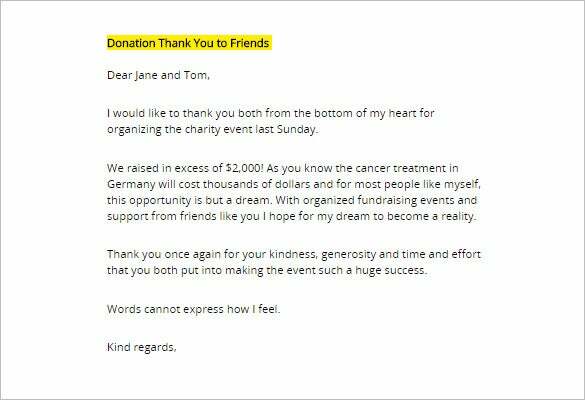 Our Donor Thank You Letter template will allow you to do just that with customizable setup. 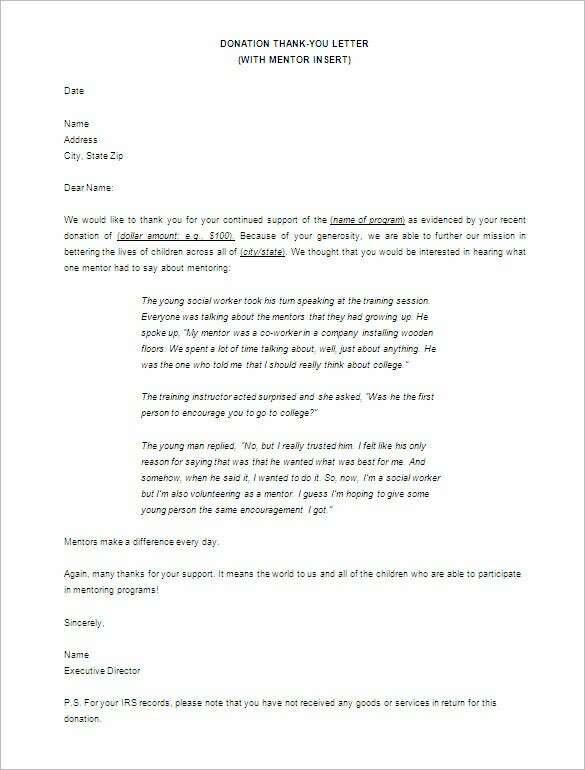 You can also see Volunteer Thank You Letter. 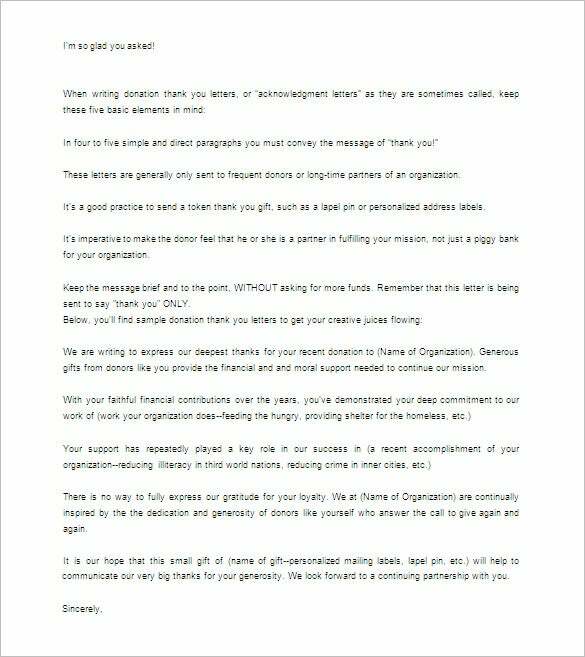 Download these thank you letter templates for free, and personalize them with various layout and designs. 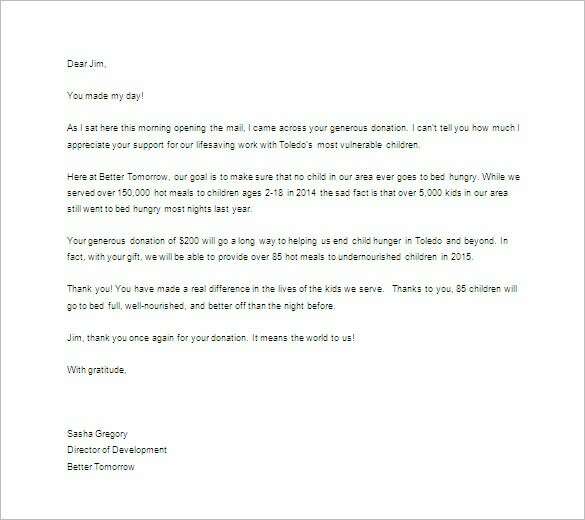 The formats will allow you to differentiate the samples from one another and will make them unique. 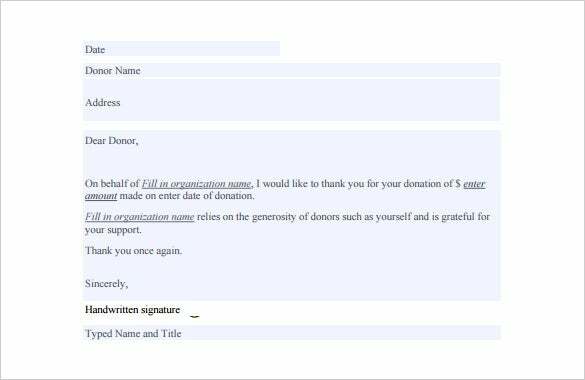 There are also many examples available that will not only help you to choose the best suited template but also will help you with the content.